Lock in a great price for Hostel Tommy - rated 9.3 by recent guests. Everything was awesome, I totally recommend to stay in here when in Seoul. Thank you tommy, keep it up! The staff was very nice and eager to help us. Tommy is a very outgoing person who likes to talk to everyone to get to know his guests and to improve his knowledge. We were one of the first ones to try the Room Escape at Hostel Tommy. It is free and gives you half an hour of joy. The location is great since it is located just a couple of minutes walk from the next subway station and one station away from City Hall. Some sightseeing points are even within easy walking distance. There is also an convenience store next to the entrance to Tommy's Hostel. Lovely place! Nice people and wonderful atmosphere. Highly commendable! Location was very convenient, place was cozy n clean. 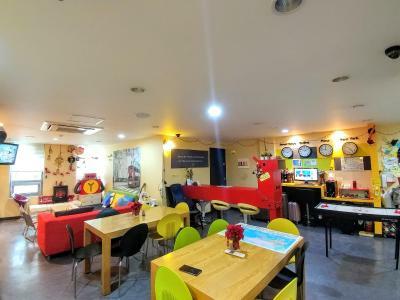 -Facilities were great value for money -Tommy is very kind, friendly and helpful -Location is excellent, in between the main palaces, and next to an area full of restaurants great for Korean barbecue and trendy shops. Also very close to Insadong. Further, there is a supermarket just below the hostel. Our breakfast was good enough. The location is perfect- - near to subway station, convenient stores, small restaurants/eating places, jewelry shops. Tommy, the owner is an extremely kind man. He seems really concerned that each guest has a comfortable and nice stay. While I didn't spend a lot of time in the hostel, I found the room very comfortable and perfect. If I come back to Seoul, I would like to stay here again. Also the hostel is in a great location for sightseeing and food. 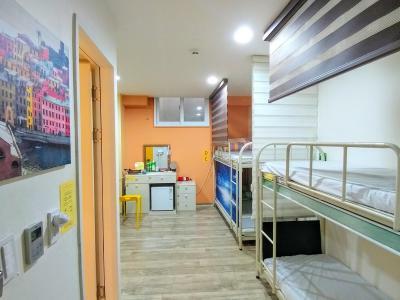 Newly renovated in March 2018, Hostel Tommy is located within a 3-minute walk from Exit 7 of Jongno 3-ga Subway Station (Line 1, 3 and 5). It offers both dormitory-style and private guestrooms with free WiFi. Guests can relax in the shared lounge and make use of the computers there. A simple free breakfast of toast, cereals, jam and coffee is available daily. 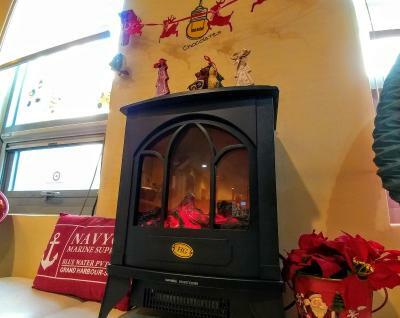 All rooms are fitted with both heating and air conditioning. Dormitory rooms have private lockers and shared bathroom facilities. Private rooms have a flat-screen TV, sofa and a private bathroom. Hostel Tommy is a 9-minute walk from the art galleries and Korean restaurants at Insadong Culture Street. 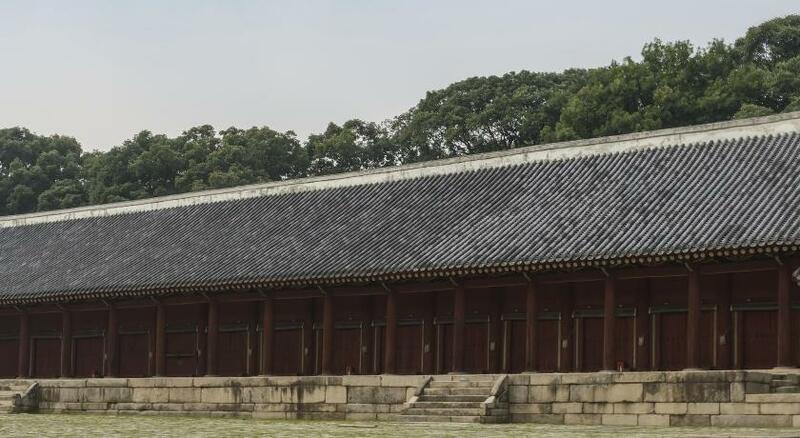 It is within a 2-minute drive from Changdeokgung Palace and a 10-minute drive from Myeongdong and Namdaemun shopping areas. Hostel Tommy has been welcoming Booking.com guests since 15 Mar 2013. When would you like to stay at Hostel Tommy? Private air-conditioned room for 2 guests. Has a flat-screen TV and private bathroom. Private air-conditioned room for 4 guests. Has a flat-screen TV and private bathroom. Private air-conditioned room for 1 guest. Has a flat-screen TV and private bathroom. This triple room features air conditioning, seating area and flat-screen TV. 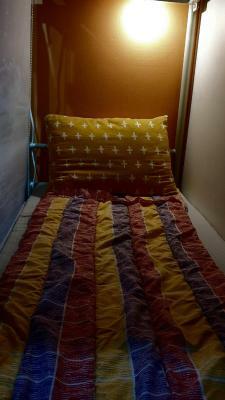 The rate is for 1 person in a -dormitory room that accommodates guests. Bathroom and toilet are shared. Each bunk is fitted with a privacy curtain. 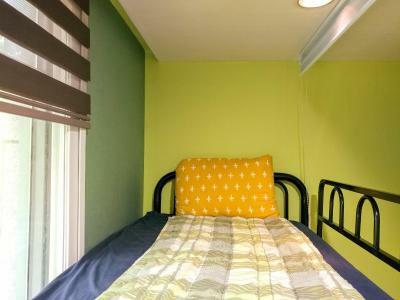 This bed in dormitory features a view, air conditioning and seating area. House rules Hostel Tommy takes special requests - add in the next step! Hostel Tommy accepts these cards and reserves the right to temporarily hold an amount prior to arrival. One child under 4 years of age can stay free of charge when using existing beds. I like everything in the hostel. room, kitchen, atmosphere, location ,owner and all staff. Location to subway and other attractions were close by. Staff is friendly and helpful. Breakfast is plentiful. The breakfast very nice and hearty. Nothing to complain. It exceeds your expectations. Nothing actually but I think the blanket was a little too small for 2 people, but no complain cz the weather wasn’t that cold. Nothing. I like everything about the place. The staffs were very accommodating and helpful. They are very responsive to queries. The room we got was big enough for the six of us. It was well heated (since it's winter) and clean and comfortable. 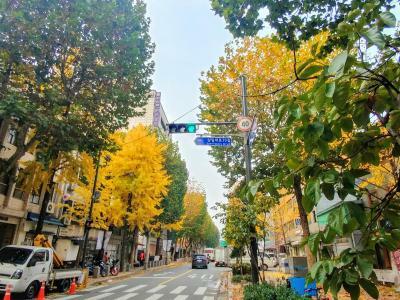 Near the subway station and there's four convenience stores nearby, there are also cafes and restaurants and it's walking distance to some famous tourist spots. The location is very strategic. It's actually my second time. The host Tommy is very friendly. I'll always stay in this place whenever I visit Seoul. And it's budget friendly. Shower and toilet area is not separated, at least in my room. Nice place, nice sector, close to a metro station and palaces, right what Tommy offers, thanks Tommy. Good price. Recommended. You will love the shared lounge.